With gratitude, "MSC splendida" Captain Josep PE Maresca! A gentle route avoiding the 'MSC splendida"Typhoon at sunset last night. 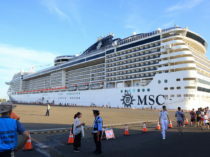 "MSC splendida" first in the world! 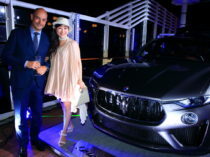 Maserati new cars presented on the Pacific held! 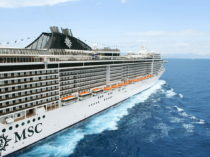 "MSC splendida" 24-hour room service a variety of facilities that make! 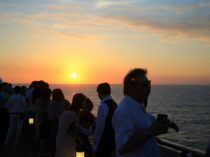 "MSC splendida" a fantastic evening and dinner on board spend and bee time! 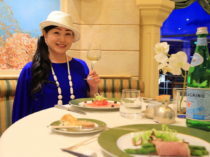 To the VIP luxury passenger ship "MSC splendida" Italy's largest Yacht Club!